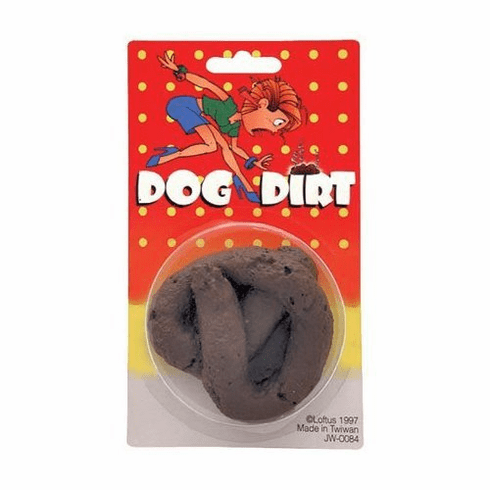 This 3" brown soft plastic fake dog poop is the best gag gift ever made! Just set this fake turd on someones floor and see what they do. Looks exactly like a dog took a fresh dump! This funny gag gift will have you and your friends rolling on the floor laughing til it hurts. You can also set the fake poop on cars, computers, tables, and anywhere else you can think of.